Andrew A. Krizhanovsky. 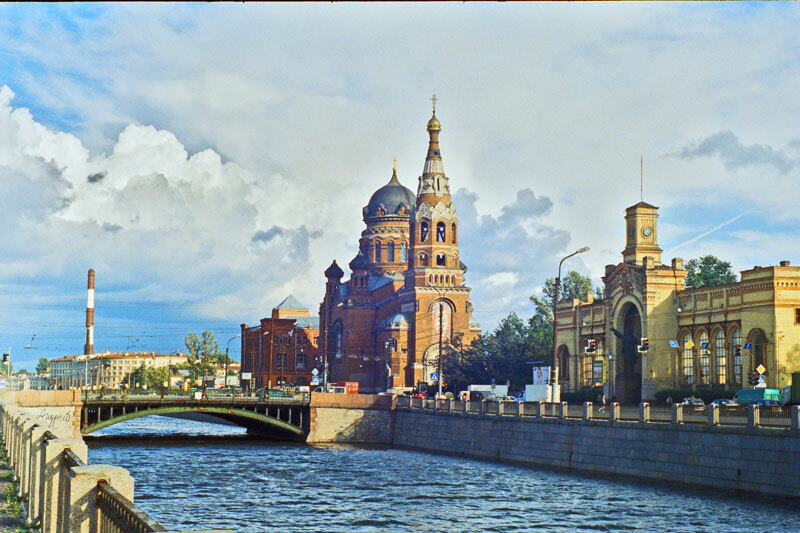 I have received my ME in St.Petersburg State Technical University, Russia, in 2002. My diploma work theme was "Development and comparing optimal search strategies in renju" (see the renju game in the section "Software"). I have got my PhD in Computer Science at Institution of the Russian Academy of Sciences St.Petersburg Institute for Informatics and Automation RAS in Nov 2008. The title of the thesis is "Automatic forming lists of semantically related terms based on wiki-texts", see the dissertation (In Russian). I like to write programs (using Java, Perl) with open license :) related to the computational linguistics and text processing. 2001-2002. I have created a site that helps in learning Japanese (easyjapan.hut.ru). 2005-2008. Synarcher searches for synonyms (and related words) in Wikipedia. 2006. RussianPOSTagger provides lemmatizing in Russian, English, and German in GATE system (lemma is the canonical form of a lexeme in Natural Language Processing). 2008-today. Now I am working with the extraction of information from Russian and English Wiktionaries, see wikokit project.